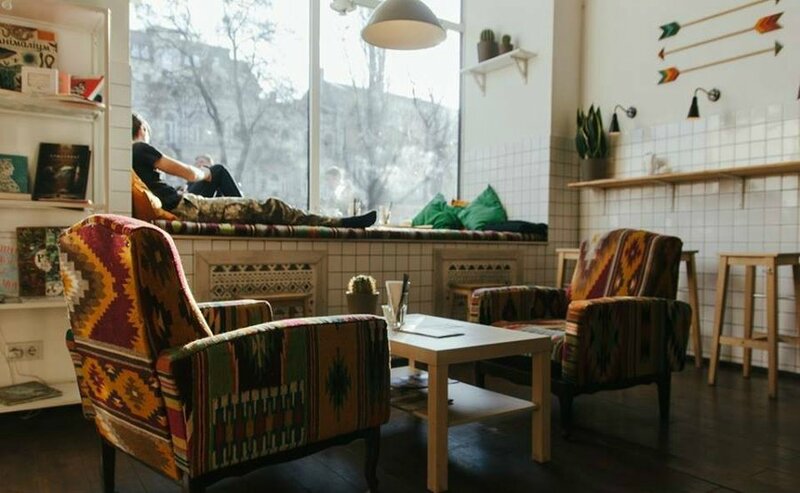 A wave of a rather warm-hearted flashmob #10yearschallenge generated on the far American shores has reached the Ukrainian segment of Facebook in recent days. 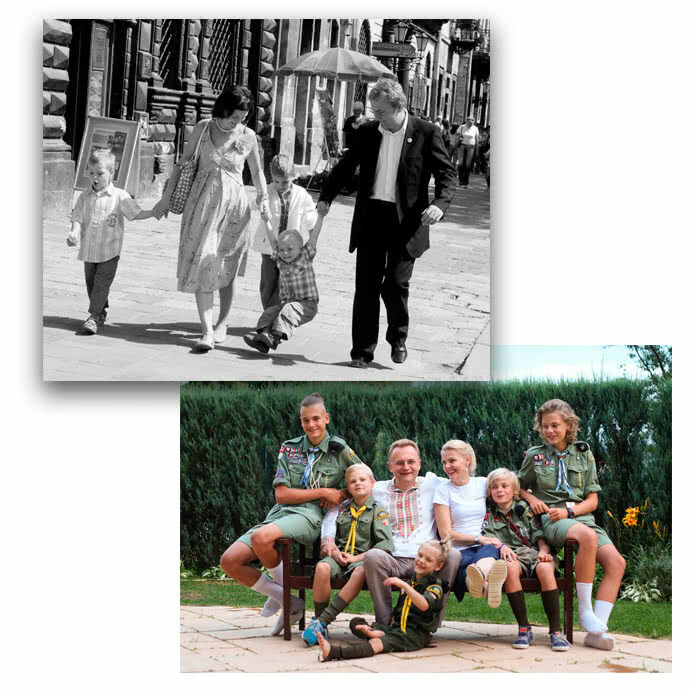 Its essence and rules are simple: everyone should find his photo of a decade ago and compare it with the present one. 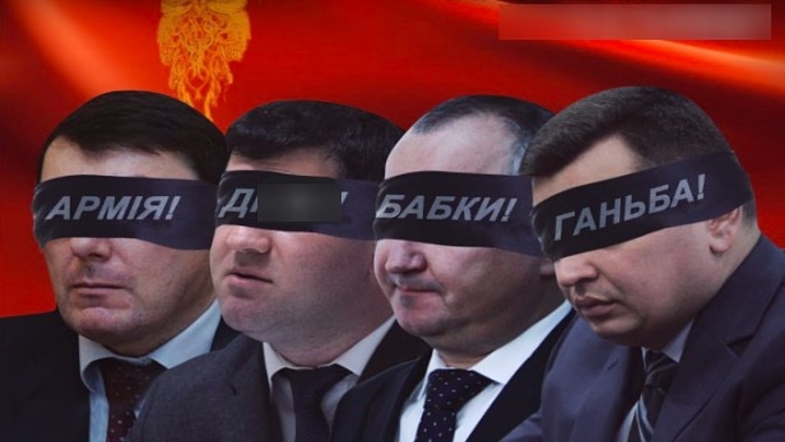 The Ukrayinska Pravda believes that this flashmob could prove useful to Ukrainian voters for refreshing their memory about the top rated presidential candidates and their old actions. Yulia Tymoshenko met 2009 as prime minister of Ukraine. However, the prime minister had no calm celebrations, because the longest “gas war” between Ukraine and Russia as waged during 2008 – 2009. 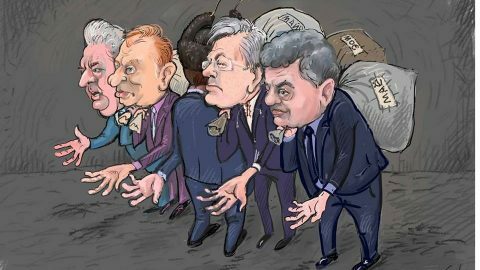 On January 19, 2009 after long night talks between Tymoshenko and then Russian Federation Prime Minister Vladimir Putin, the war ended by the signing of a scandalous gas deal between Naftogaz and Gazprom. The consequence of those contracts was the multiple rise in gas prices for Ukraine, the change of power and voting for not less scandalous “Kharkiv Accords” on the Russian Fleet in Crimea. 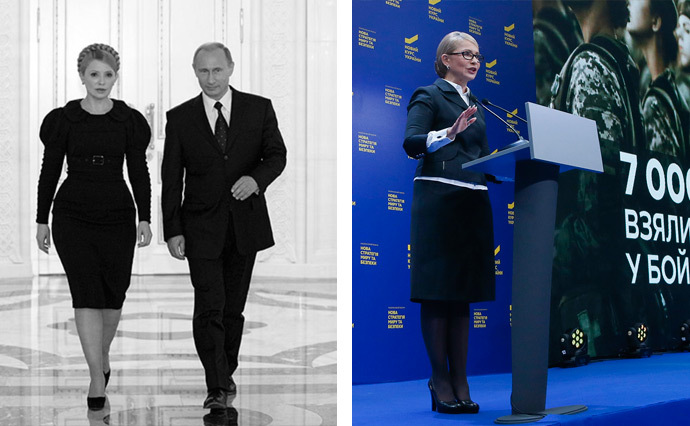 For Tymoshenko, night-time deals with Putin turned into the cause of political assaults by opponents, and subsequently into criminal prosecution by the Viktor Yanukovych regime. 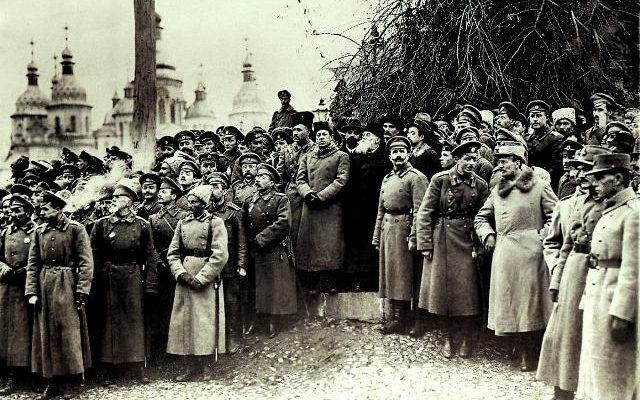 The Revolution of Dignity saved Tymoshenko from a real prison. In 2014, she ran for the presidency, but lost the election to Poroshenko. 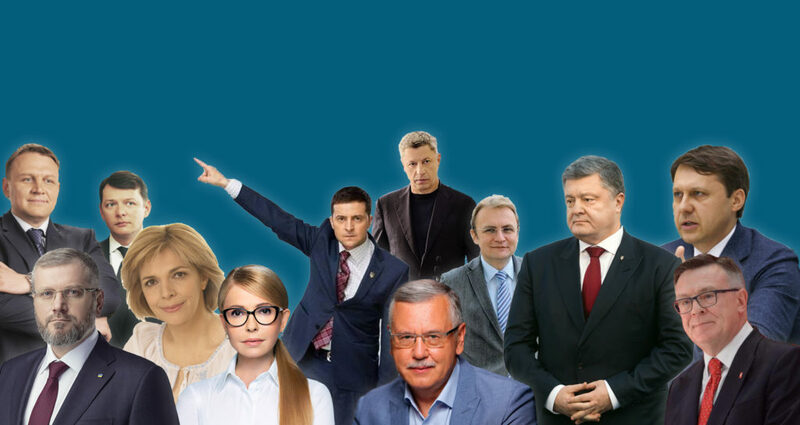 In early 2019, Tymoshenko seems to be in far better shape than in 2009. Both in physical and political shape. “Rejuvenated” Julia Volodymyrivna is number 1 in all sociological surveys among those who already know who to vote for. Poroshenko walked the way from the icons of the Moscow Patriarchate to the tomos. 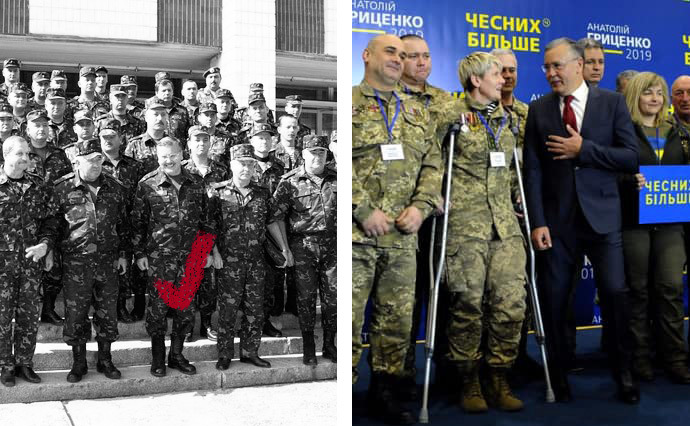 In 2009, Petro Poroshenko had a lot of time for himself and spiritual searches. Since 2007, he has ceased to be a deputy and served only as chairman of the Supervisory Board of the National Bank. In October 2009, Petro Oleksiyovych was back on the public stage as Minister of Foreign Affairs in the government of Yulia Tymoshenko. 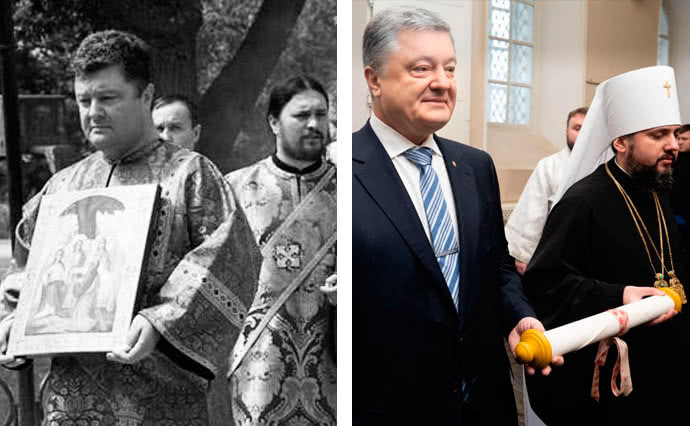 But the most memorable are the photos of Poroshenko of a decade ago showing his participation in the Trinity Sunday procession. The media reported that Petro Oleksiyovych was consecrated hypodeacon of the Ukrainian Orthodox Church of the Moscow Patriarchate. 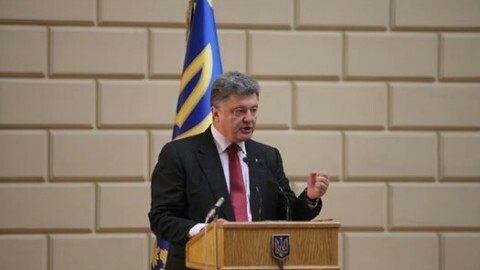 However, Poroshenko denied the information about his deaconship on December 6, 2018, in the midst of receiving a tomos of autocephaly by Ukraine. It is not surprising. Poroshenko greets 2019 with a big “tomos-tour” around the country, and he does not have to recall his ministry to the Moscow Patriarchate. In 2009, the romantic comedy “Love in a big city” was distributed in Ukraine, Russia and the other CIS countries. 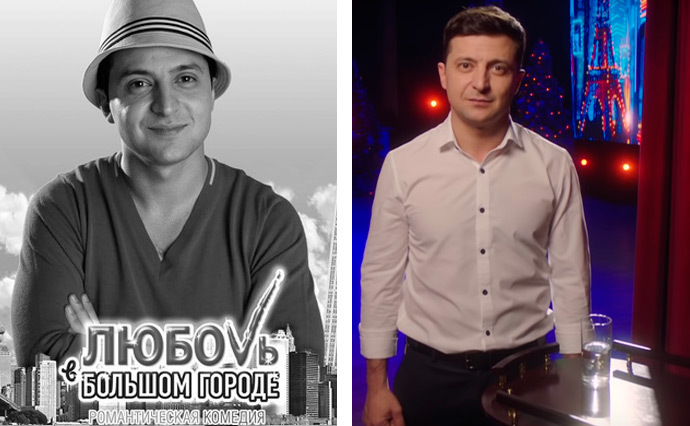 In 2019, Zelensky assumed a completely new role of presidential candidate. It all started with a toast on New Year’s Eve (just like in the aforesaid film). Yuriy Boyko met 2009, watching the events in Moscow. The negotiations in Moscow were of particular importance to Boyko and his partner Dmytro Firtash. Since 2006, all of Russia’s gas imports were supplied to Ukraine via an intermediary – RosUkrEnergo, the Ukrainian part of which was controlled by Firtash-Boyko-Lyovochkin group. In the beginning of 2009, Tymoshenko did everything to put them out of this business and achieved her goal. 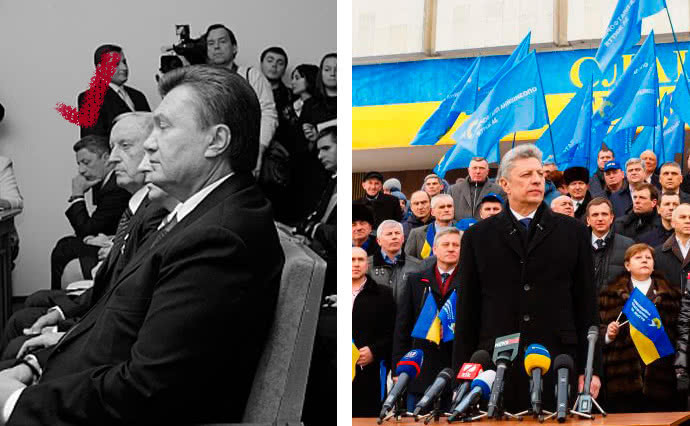 So, Boyko spent the entire year being an ordinary parliamentarian and conducting an informal war with Rinat Akhmetov for influence on Viktor Yanukovych and preparing the latter for the 2010 presidential campaign. In 2019, Boyko is preparing for the presidential race again. And now, he is the presidential candidate. 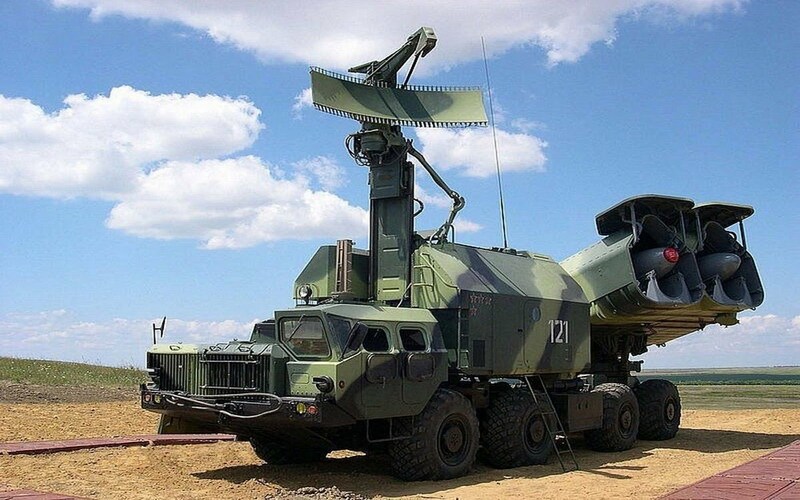 And in 10 years, Akhmetov group comes into the picture again. In the autumn of 2009, Anatoliy Hrytsenko first ran for the presidency of Ukraine. 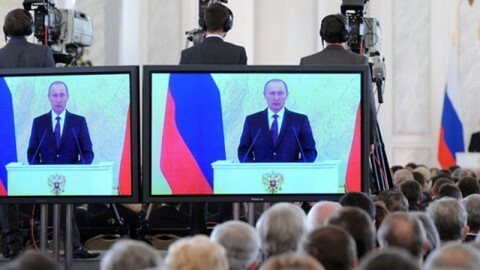 The main focus of his campaign was on the fact that Hrytsenko is an honest candidate, a former defense minister, able to restore order in the country. Ten years have passed, Hrytsenko is preparing for his third presidential campaign, but he still has not lost his belief in the fact that only a former military may restore order. 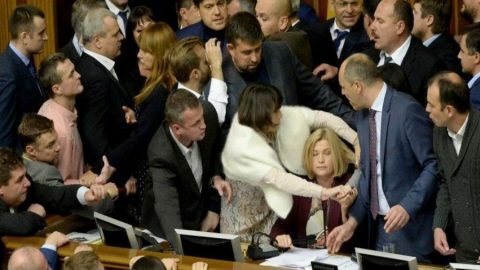 At the end of 2009, deputy from the Yulia Tymoshenko Bloc Oleh Lyashko had an enemy – President Viktor Yushchenko, who came under the most aggressive attacks by the MP. 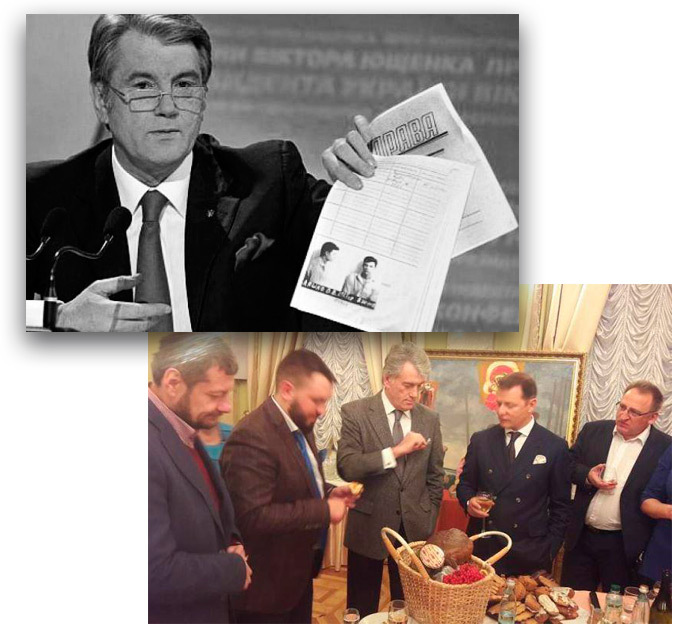 And it is Yushchenko to whom Lyashko is obliged for one of the two most scandalous stories he was involved in. 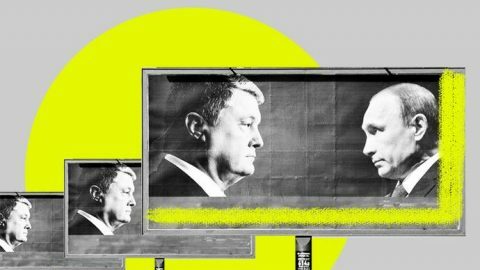 Tired of constant attacks, Yushchenko decided to take revenge and informed the public about three criminal cases and convictions of Lyashko. In 2009, Andriy Sadovyi was the mayor of Lviv. In 2019, he will probably continue to be the mayor. In 2009, leader of Okean Elzy Svyatoslav Vakarchuk was preparing a new album. Once 2,010 people “liked” his account, he gave everyone the opportunity to listen to the song from a new album free of charge. 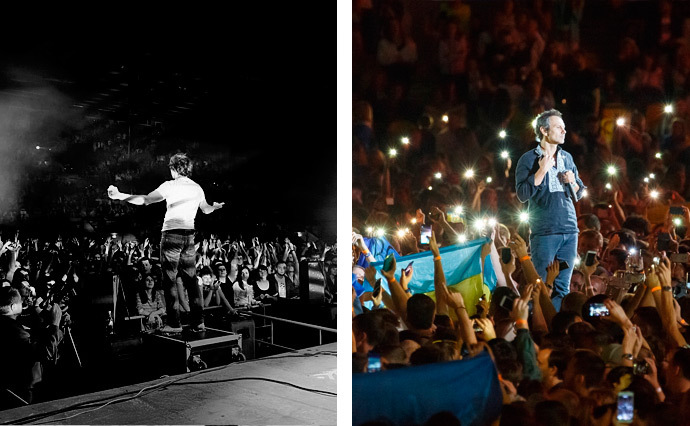 In ten years, the requirements of Ukrainians to the leader of “OE” have increased substantially, and the large number of “likes” on Twitter will probably not be enough to motivate Vakarchuk to run for the presidency. 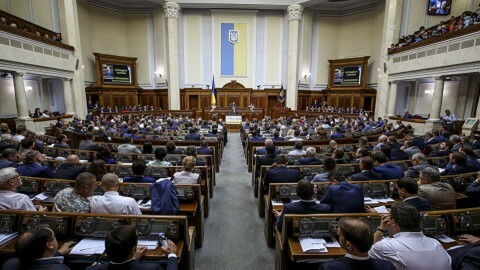 To remind, Ukraine Presidential elections is planned for March 31,2019. 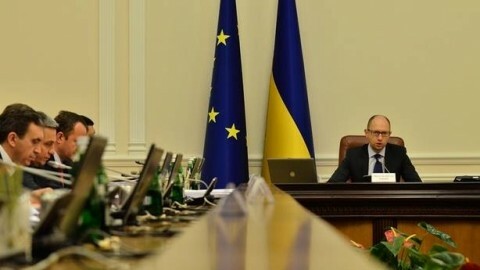 The Central Election Commission already approved 2,3 billion in hryvnia for Ukraine Presidental elections. 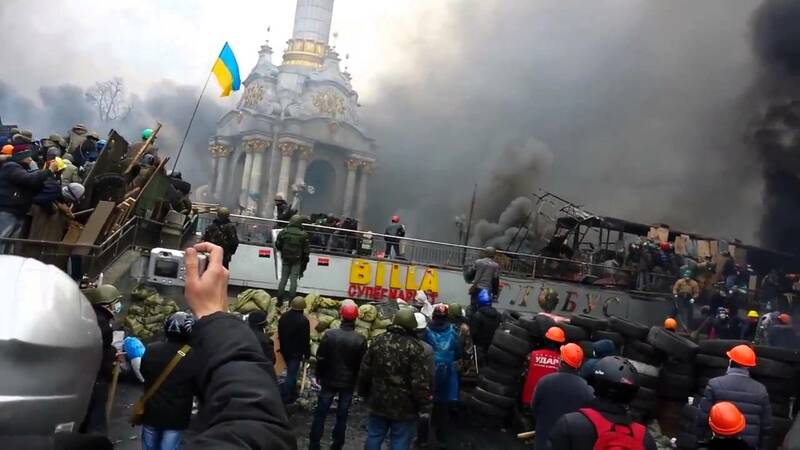 President of Ukraine Petro Poroshenko has signed the lustration law today.